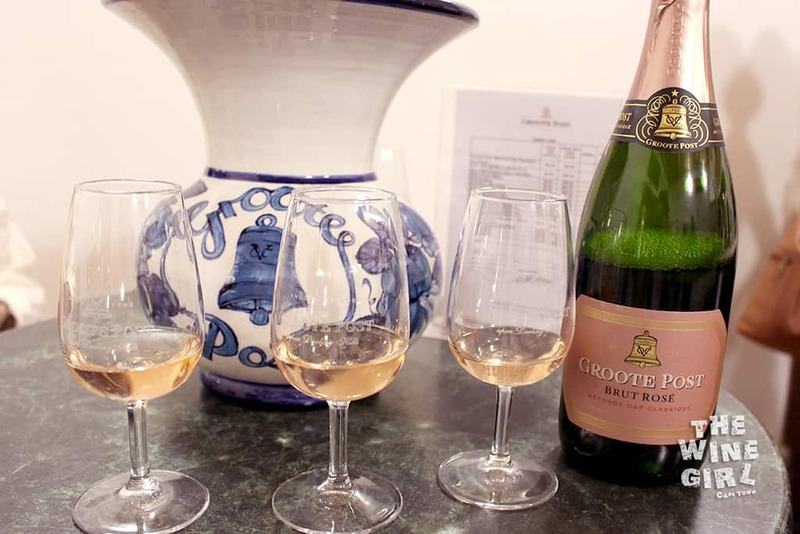 Wine farm 51 of 800 is Groote Post Vineyards, Darling. 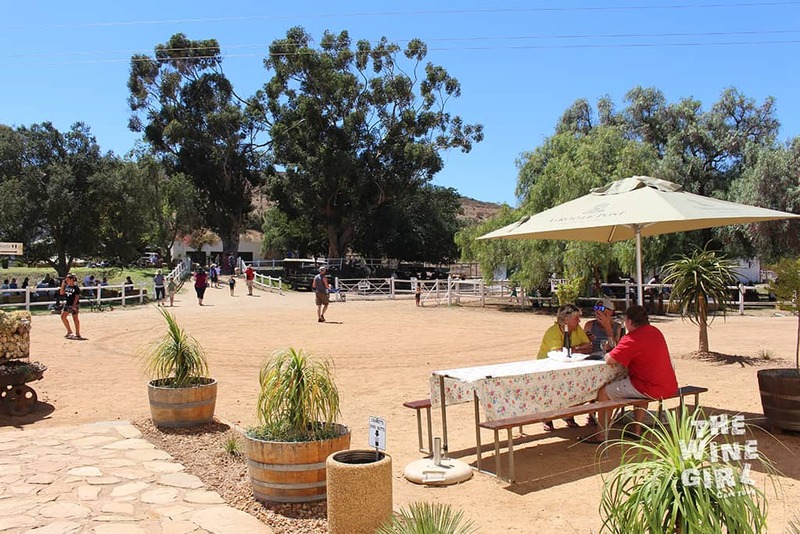 On the last Sunday of every month in Summer, there is a fantastic farmer’s market where you can enjoy things like bacon biltong, sugar free rusks, home made jewelry and of course, great wine! Entrance is free so bring the entire family! 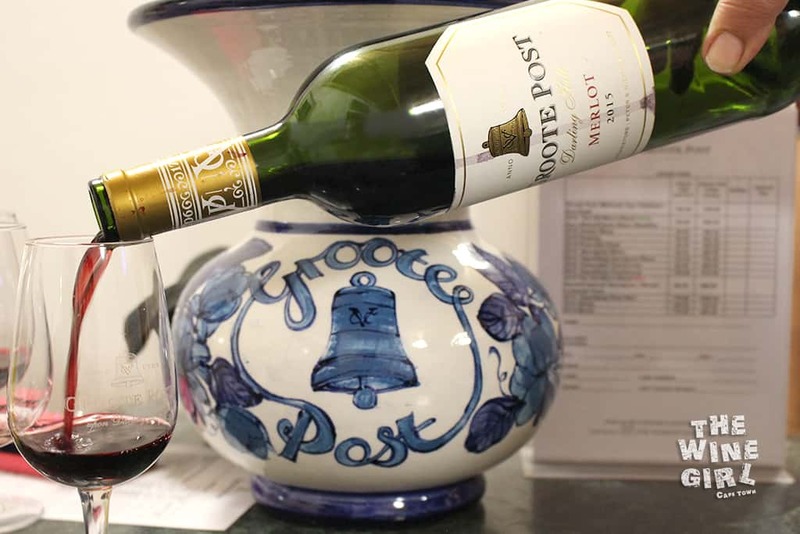 Groote Post is a historic 18th century farm on the Cape’s West Coast owned by the Pentz family. 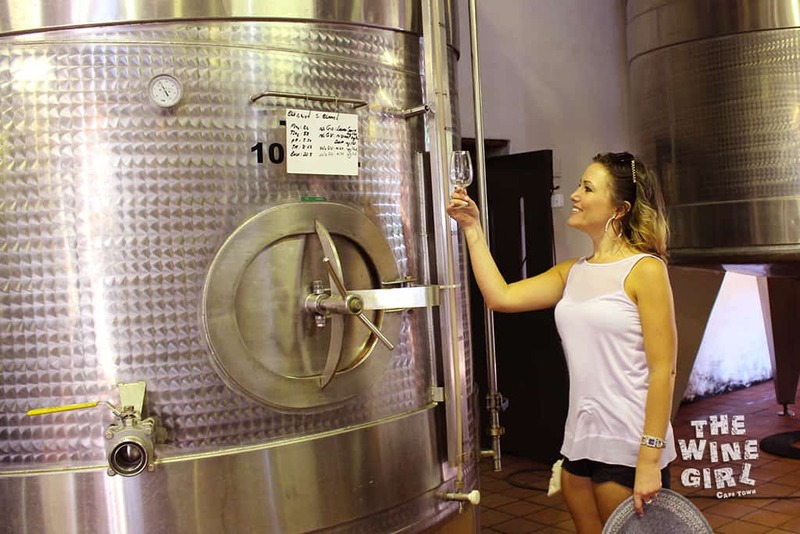 The farm was used for livestock breeding in South Africa and now it is owned by Peter Pentz’s Union Dairy Farms and as you know, today produces great wine too. 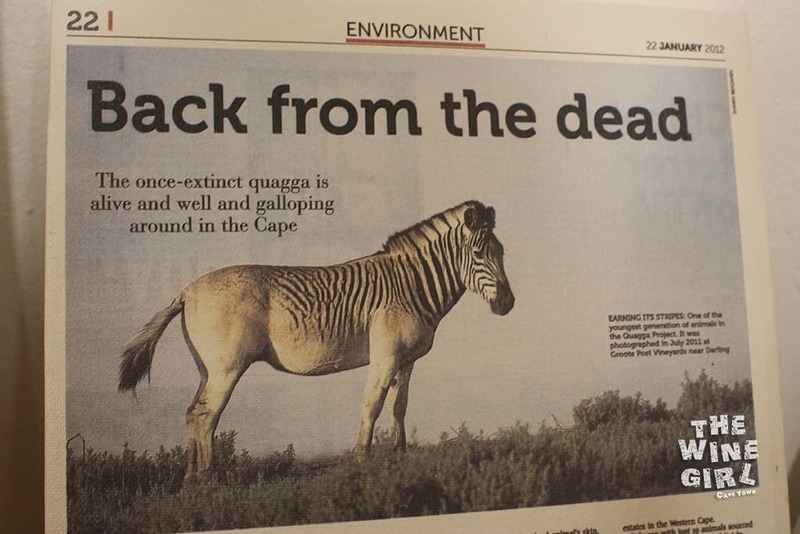 If you drive onto the farm, you will even see Quaggas (half horse, half zebra) which was thought to be extinct. 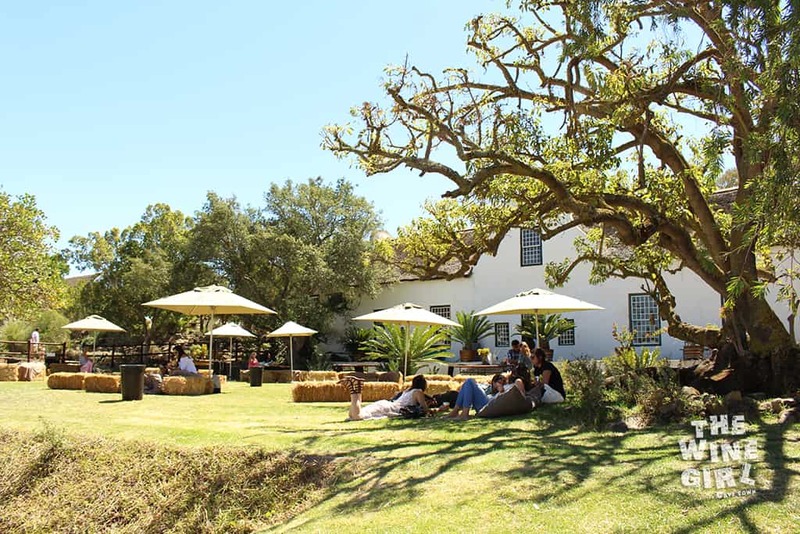 BOOKINGS: Bookings are essential for the restaurant but the markets and tasting room is come as you please. WHEN TO GO: Summer or Winter. You can sit outside or inside but I would definitely recommend summer more than winter because of the “last Sunday markets”. 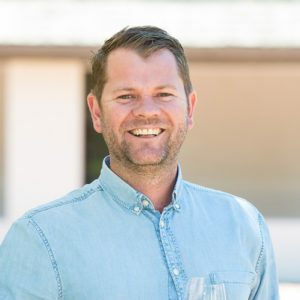 SERVICE: The service is very friendly and lighthearted and the wine is brought to you. LARGER OR SMALL GROUPS? Larger groups is recommended. Bring the whole family! 6-20 people. 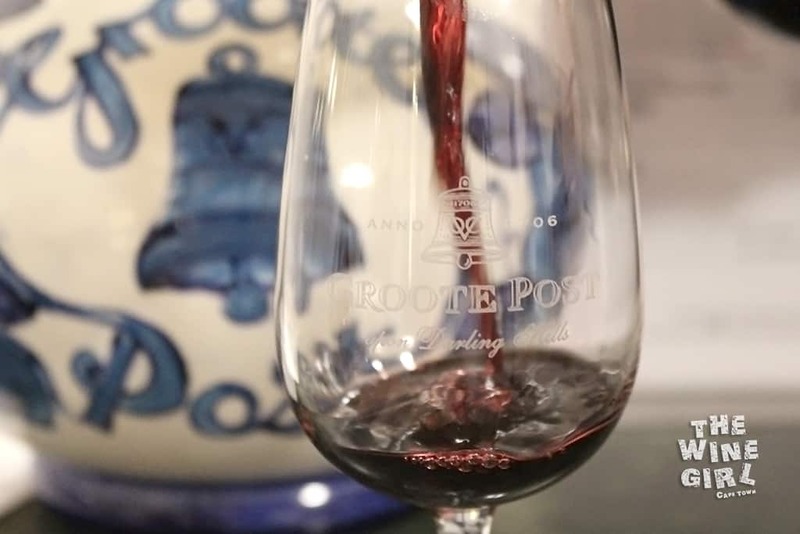 In what universe do you think you will find a vineyard up the West Coast of Cape Town? 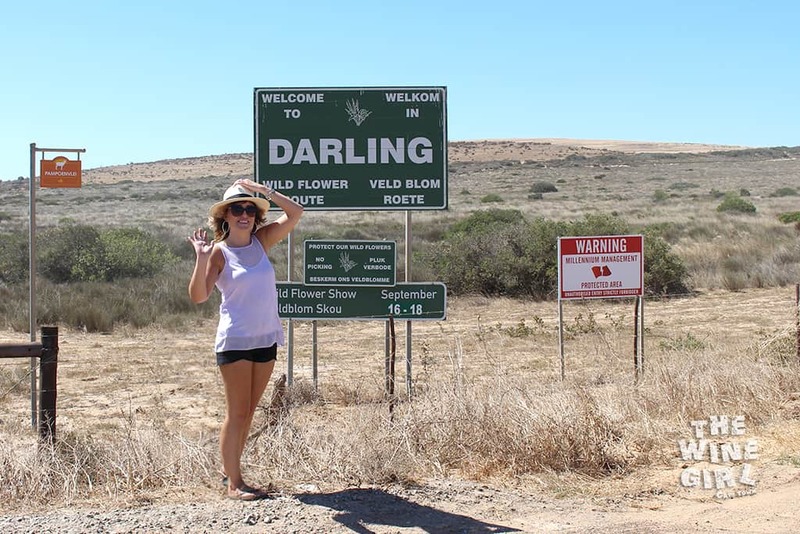 I was so wrong, there are plenty in the Darling Wine Route. 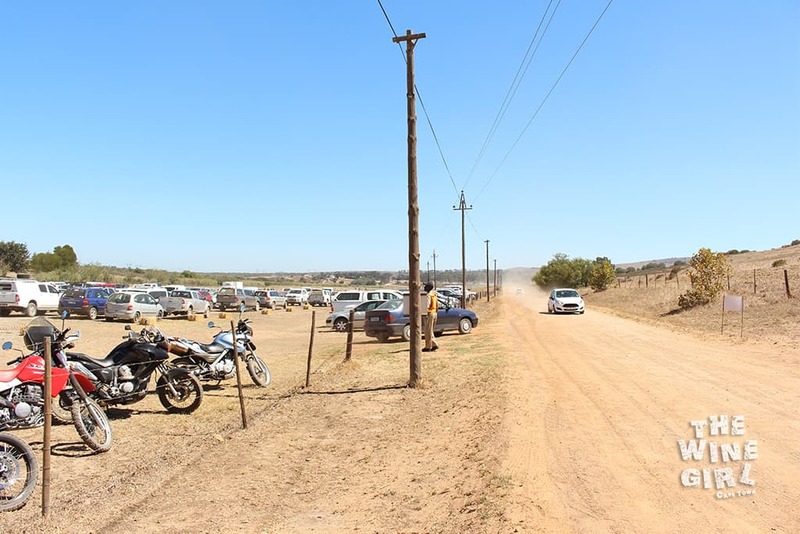 The drive is quite long and you should rather drive in a 4×4 because there is a 15 minute gravel road. It is quite well graded though so it is ok in a normal car if you are driving slow. What really amazed me was just how huge the farm was. There was plenty of parking, places to sit and many different food and drink stands. The atmosphere was incredible because no matter where you stood, you could hear the live entertainment – all country music. We enjoyed an ice cold Pinot Noir Rosé wine with a Ploughmans platter (R110) and a pulled pork sandwich (R65) from the Flying Pig. 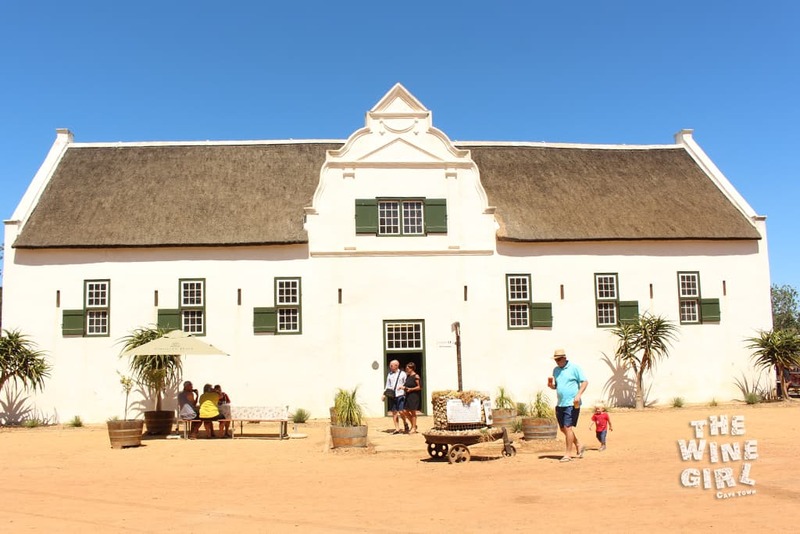 This is the wine tasting building which is a national monument. 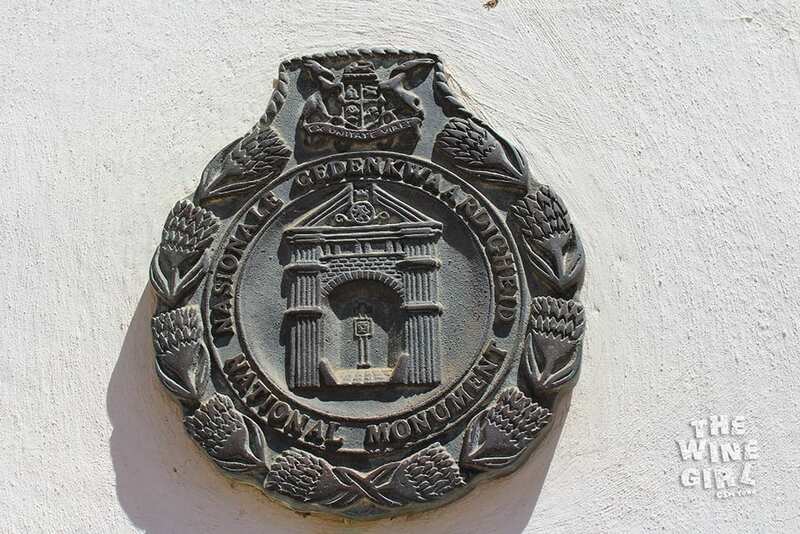 The farm was established in 1706! As you walk in, pretty much the entire building is filled with large, stainless steel tanks. Right at the back of the building is a very small tasting room. This room was apparently used as a barn very long ago and the old feeding post is still there, as can be seen below. There is very limited seating so I would actually recommend that you rather sit outside. This is the outside area. They have quite a good selection of reds. 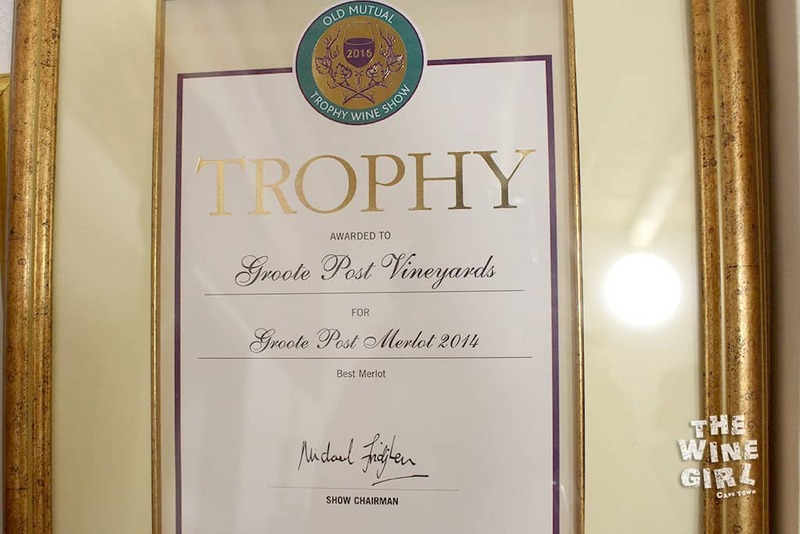 Their Merlot 2014 (now sold out) was the winner it its category at the Old Mutual Wine Trophy awards. They say that the 2015 is even better but you need to let it age in the bottle for at least one more year. Apparently it is all about the vines. The crop was thinned to only one bunch of grapes per shoot so that maximum flavours could be extracted. After harvest, the grapes were hand picked to ensure only the best grapes were used. Very berry with a hint of mint! R115 a bottle. 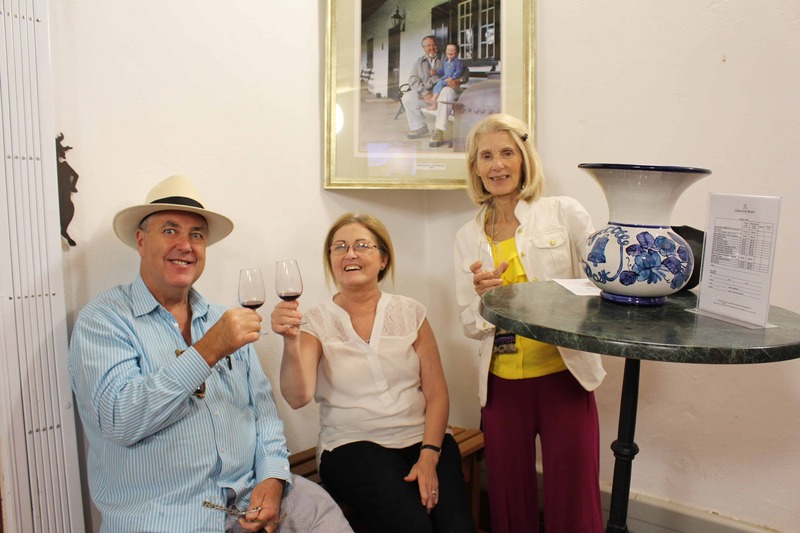 I also rather liked their Old Man’s Blend – not only is the name funny but it tasted rather good and I could certainly enjoy this wine at home. The Pinot Noir was quite light in colour and in fact, wasn’t very berry. It was more herby if that is even a thing for Pinot Noir? The lady explaining the wine said that you should be able to smell fresh mushrooms from the ground, and she was right! 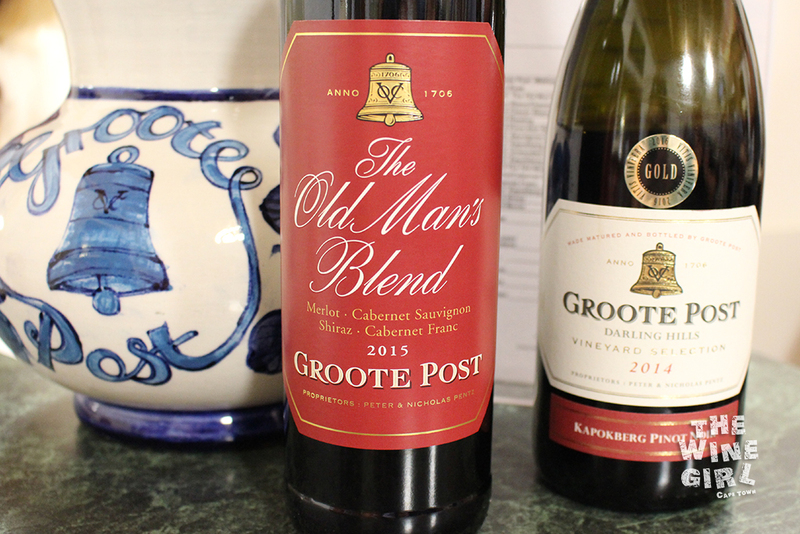 The Old Man’s Blend is only R65 and the Pinot Noir was R175. 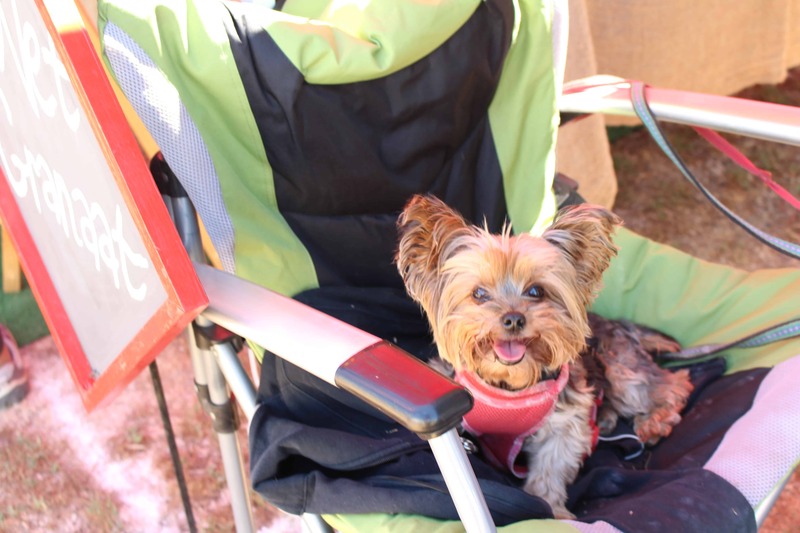 Bubbly fans will enjoy their Brut Rosé too. 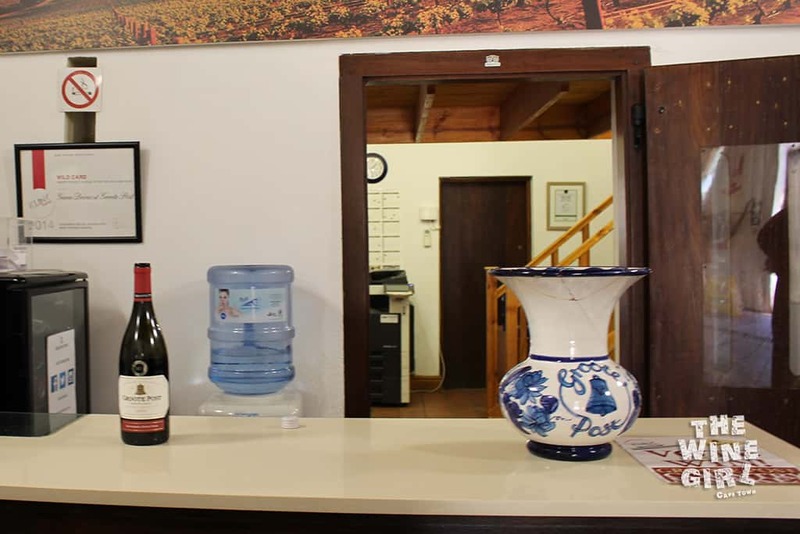 😉 They have a good selection of white wines too including Sauvignon Blanc, Chenin Blanc, Riesling and Chardonnay. Should you get hungry, there is a delightful country restaurant called Hilda’s Kitchen. 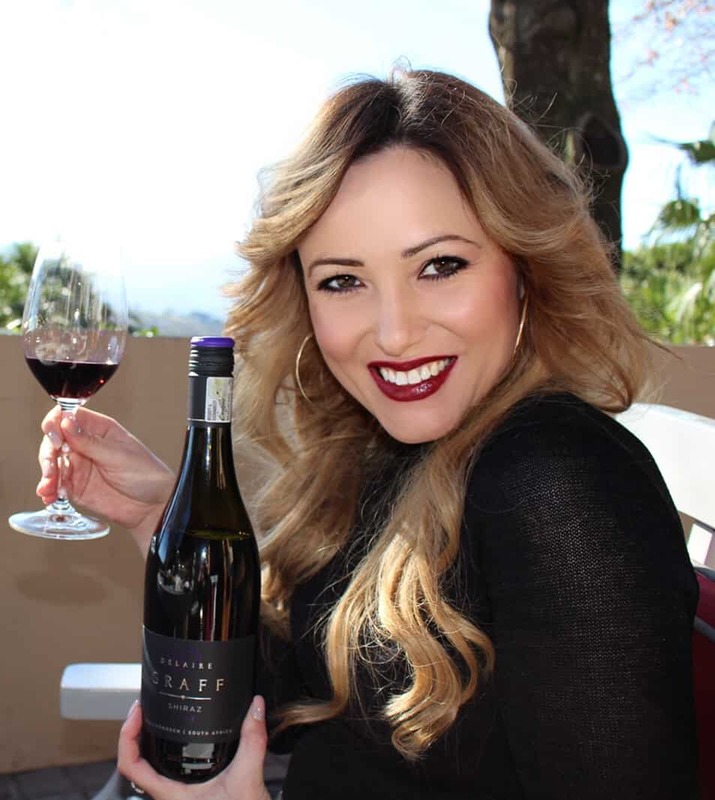 The only restaurant in South Africa to be nominated by Eat Out 2013 in both “Best Bistro” and “Best Country-Style” categories in its region. Plus, there is plenty of entertainment for the kids. I really enjoyed the market and will be back for sure! The next market is on 26 March and 30 April. It is a pleasure Nick! Thank you so much for having me!